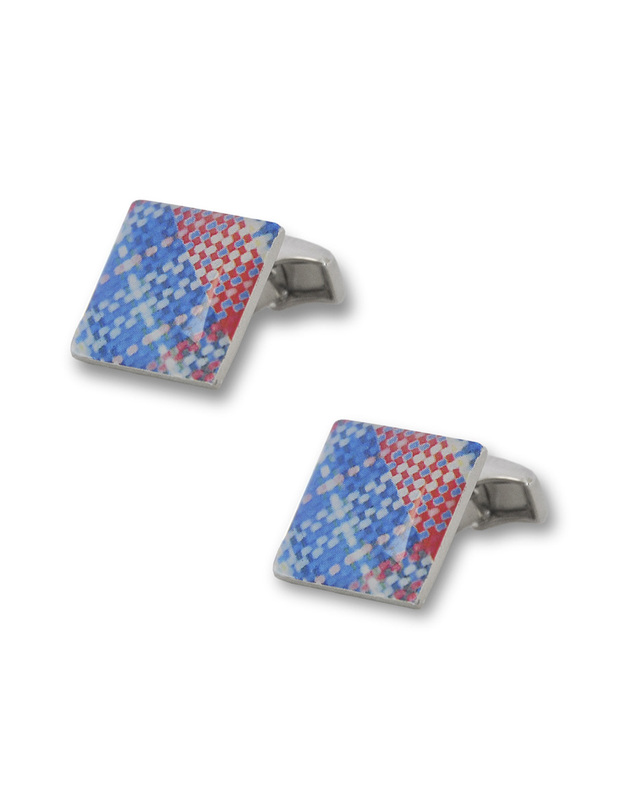 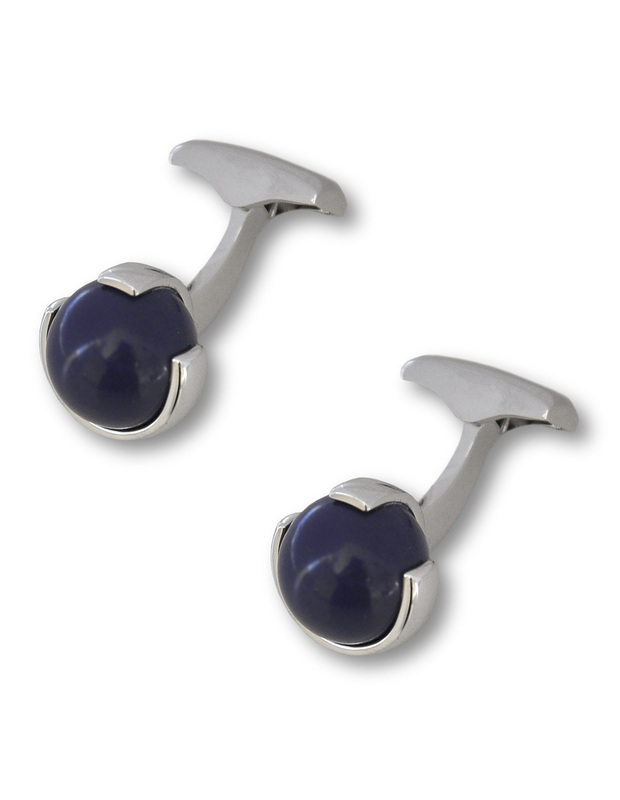 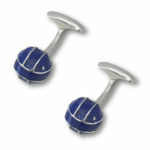 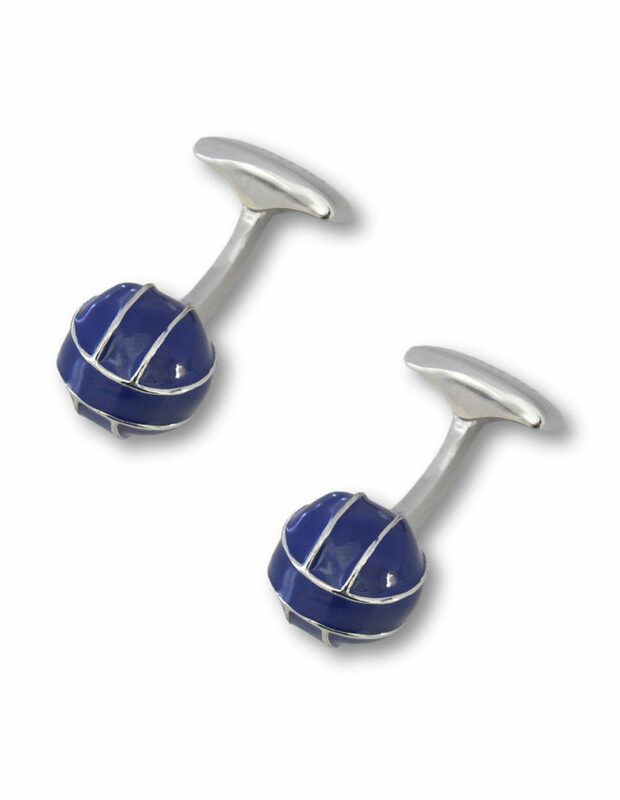 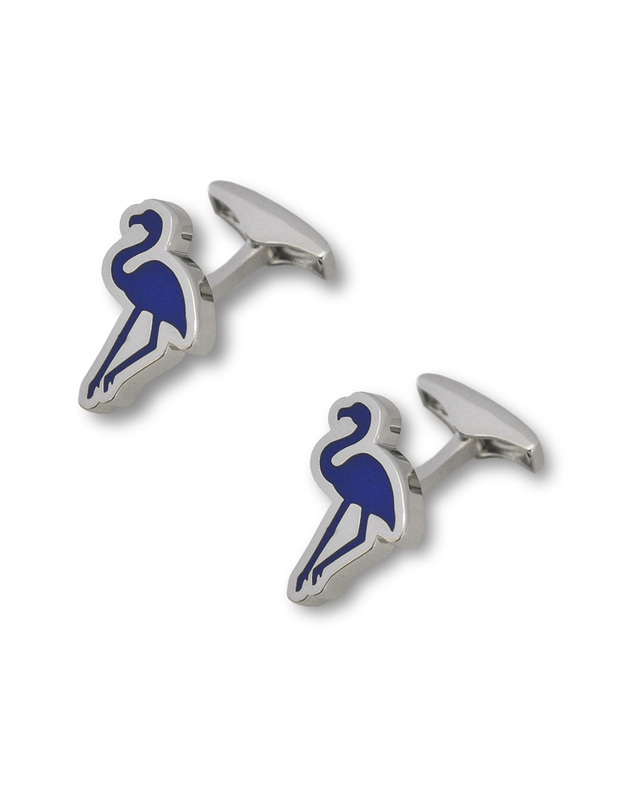 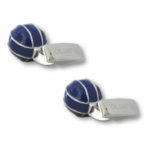 Men’s metal cufflinks with a palladium and fired enamel finish in blue. 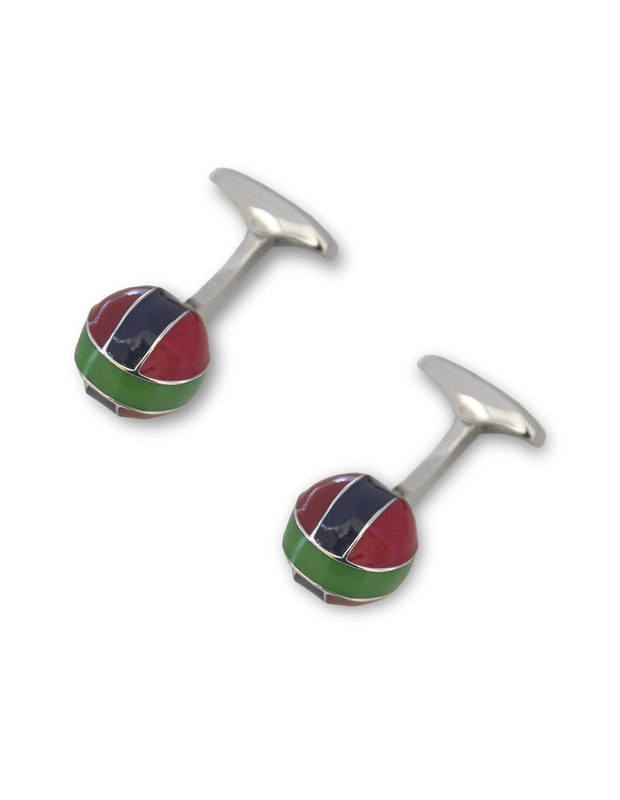 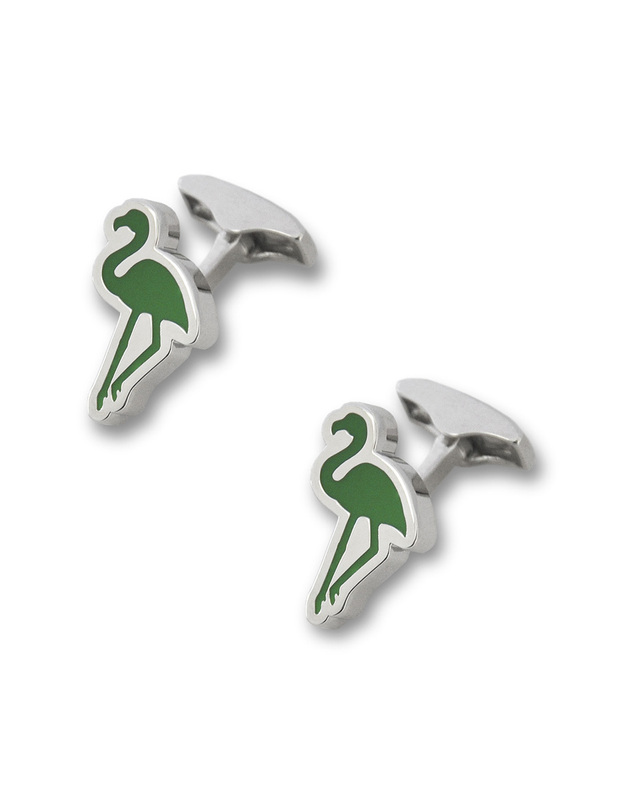 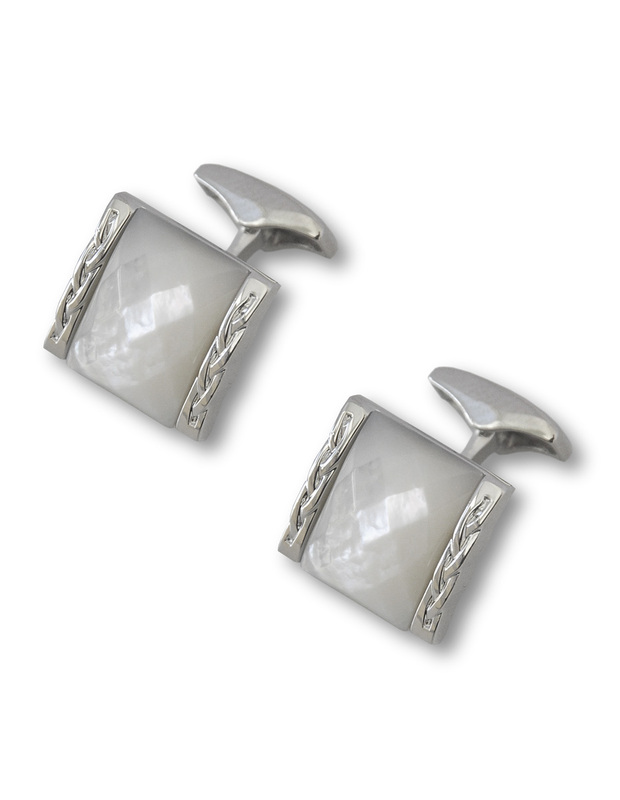 Lighthearted globe cufflinks easily transition from morning to night. 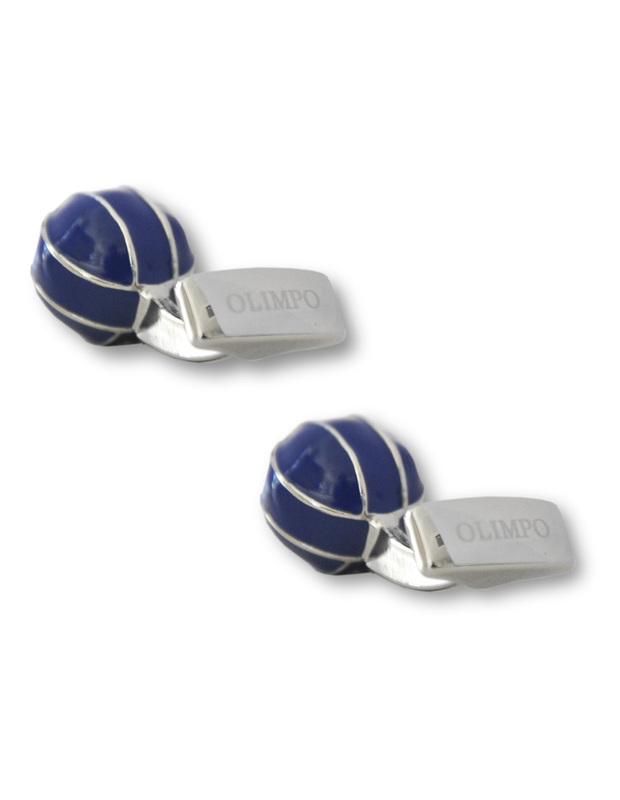 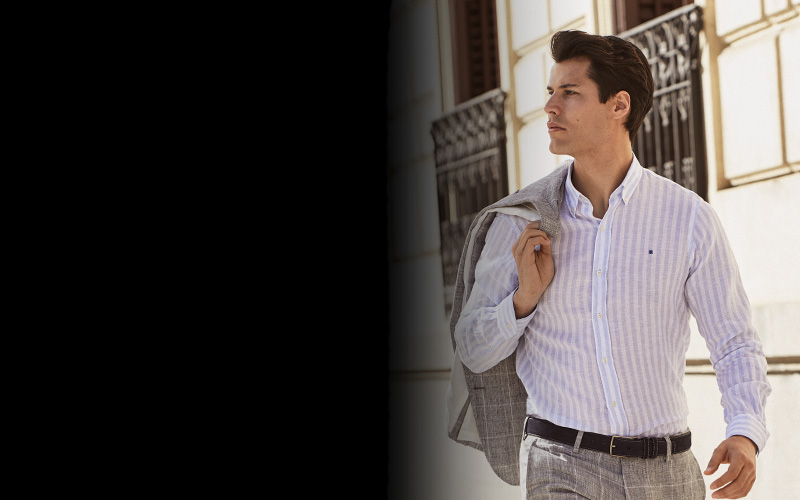 Pairs beautifully with sky blue OLIMPO shirt.